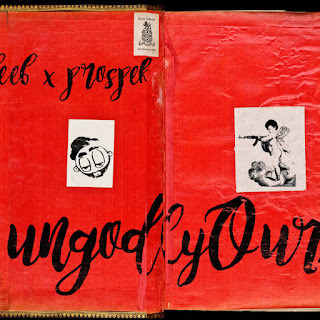 Producer Pro Prospek expands on his prolific production as he connects with New Jetrsey rapper S. Habib on "UngodlyOurs". 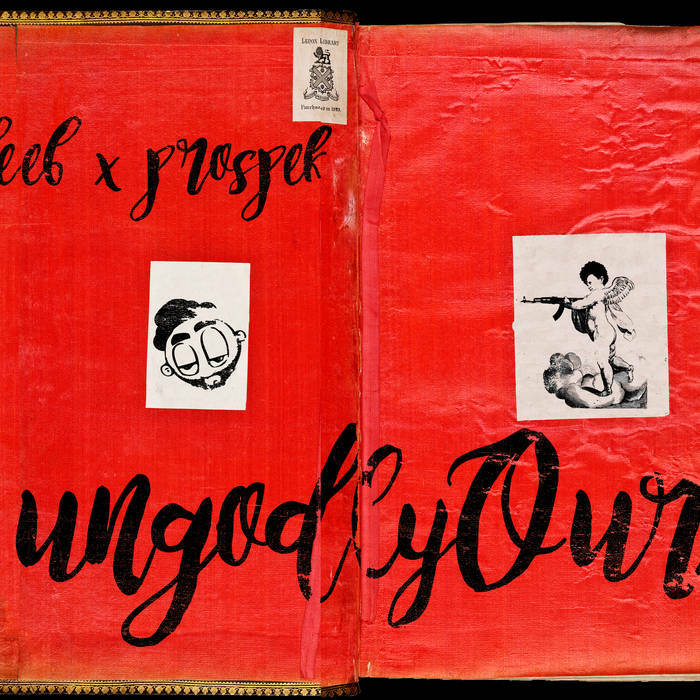 The music features hypnotic, atmosphere beats accompanied by New Jersey wordsmith S.Habib's raw storytelling. Guest appearances include Denver's godson Sedrick Avenue and Cincinnati's own Boogie Bang from Baracus Bros acclaim. "No one was hurt during the making of this album, no one was incarcerated, held captive or made slave. This is not fiction, these words were written through pain, happiness and fear. The sounds you hear are indigenous, recent and still occurring. "